What is the difference between a credit card and a debt card? 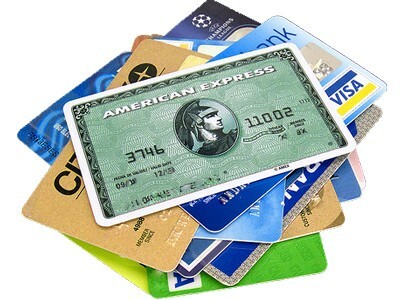 A credit card uses money that you have to pay off in the future or builds up debt. A debit card takes money out of your bank account or money that you have. What is APR and why is it important when applying for a credit card? and you end up paying more money in the long run when using a loan than when you would pay up front due to the APR and it is important when applying for a credit card because if a company doesn't charge any APR the first 12 months or so you can save a lot of money. 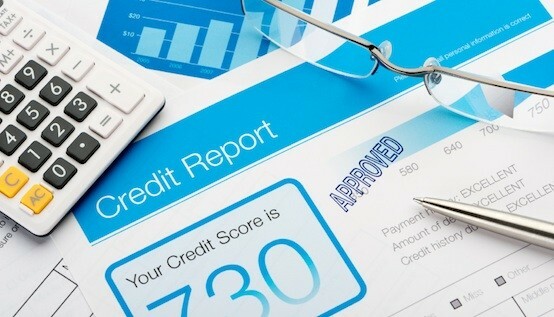 When and where can you get a free credit report and why is it important? What should a borrower if they are experiencing financial difficulties? A borrower should contact their credit card company and contact a debt consolidation service or credit counseling service. A credit card company that someone could contact is Apprisen.